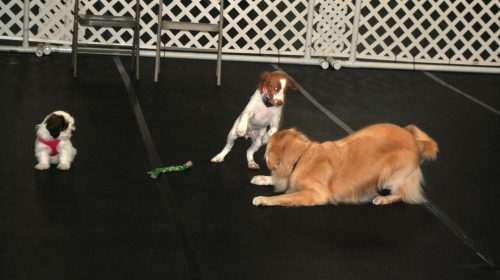 Focus is on socialization with other dogs and people. 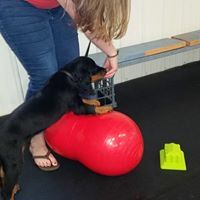 The instructor will provide various strategies to help with puppy behaviors such as jumping, biting and barking. 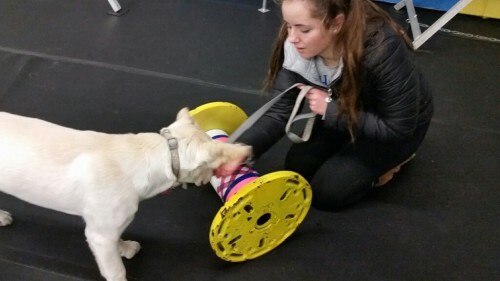 You will also learn how to teach basic commands, such as come, sit, leave it, etc. AKC S.T.A.R. Puppy assessment will be done at the end of each session. 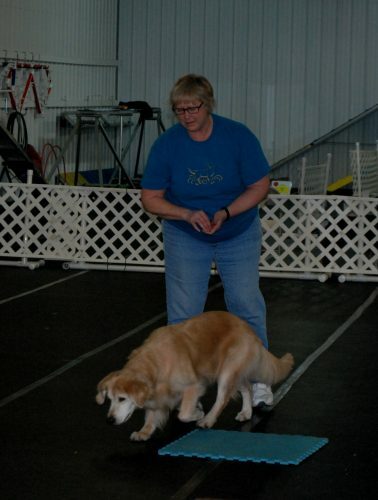 The instructor will provide strategies to help improve communication with your dog. You will learn how to teach leash respect, sit, down, come and stay to your dog.